The Cruzan Amphitheatre has recently been renamed Perfect Vodka however even their Facebook page uses their original name of Coral Sky. 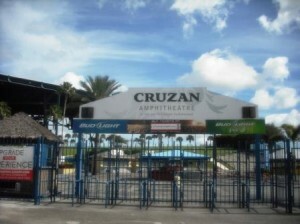 Cruzan Amphitheater is a 19,000-seat open-air music venue in West Palm Beach, Florida. 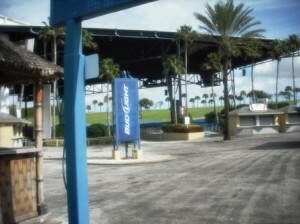 The facility, owned by the South Florida Fairgrounds and managed by Live Nation is a modern amphitheatre used primarily for concerts and other performances. 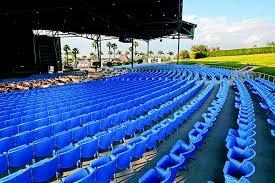 The $11 million venue has thrived over the years, becoming South Florida’s top spot for live music. The Perfect Vodka has seen many changes however people still enjoy sitting on the lawn just as they did back then. The views are still gorgeous and people have enjoyed coming over the years to hear well known artists including Lynyrd Skynyrd, the Doobie Brothers, Ozzy Osbourne and Crosby, Stills and Nash. Groups expected to perform in 2015 are Jimmy Buffett, ZZ Top and the Dave Matthews Band. For tickets and schedule for upcoming concerts, please click here.